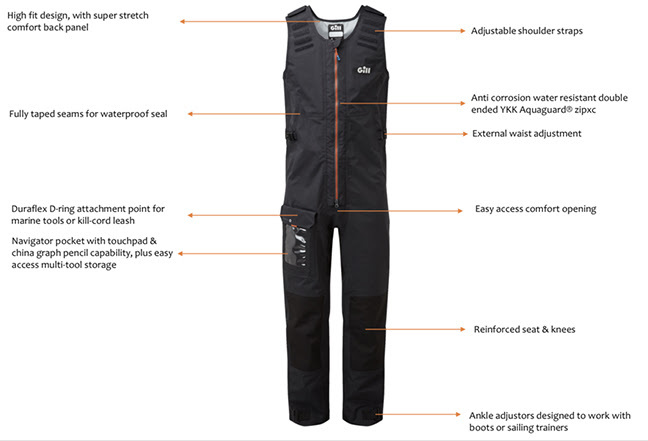 Buford, GA (April 11, 2019) – Trusted as one of the world’s leading marine clothing brands for over 40 years, Gill is proud of their brand new product addition to their wet weather collection: the Fusion System. The multifunction jacket and bibs offer unparalleled protection for anyone taking on the toughest conditions in or around the water. The Fusion System takes the best of product development and rigorous testing to create a stylish and watertight combination for any sporting activity on the water, especially fishing. 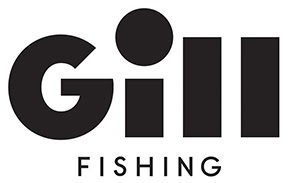 The products also incorporate a number of clever innovations and are finished in black-graphite and a bold tango flair, Gill’s signature color for its latest season. The Fusion System has the highest level of breathability across Gill’s S119 range with its use of specially developed 3-layer lightweight, waterproof and breathable fabric. The head-to-toe Fusion System is an essential item for any active outdoor wardrobe – and now those seeking style and guaranteed protection can tap into Gill’s world class fabric technology and product innovation. The Fusion jacket and bibs are available in sizes S – XXL in Black / Graphite and Tango / Graphite.